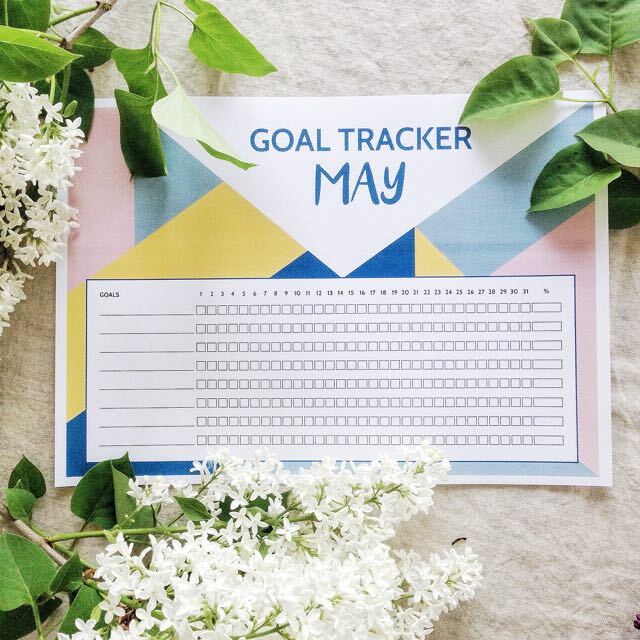 We’re more than half way through May, and soon half-way through 2016 – now is the perfect time to reflect on your goals! How are you doing, are you keeping up? 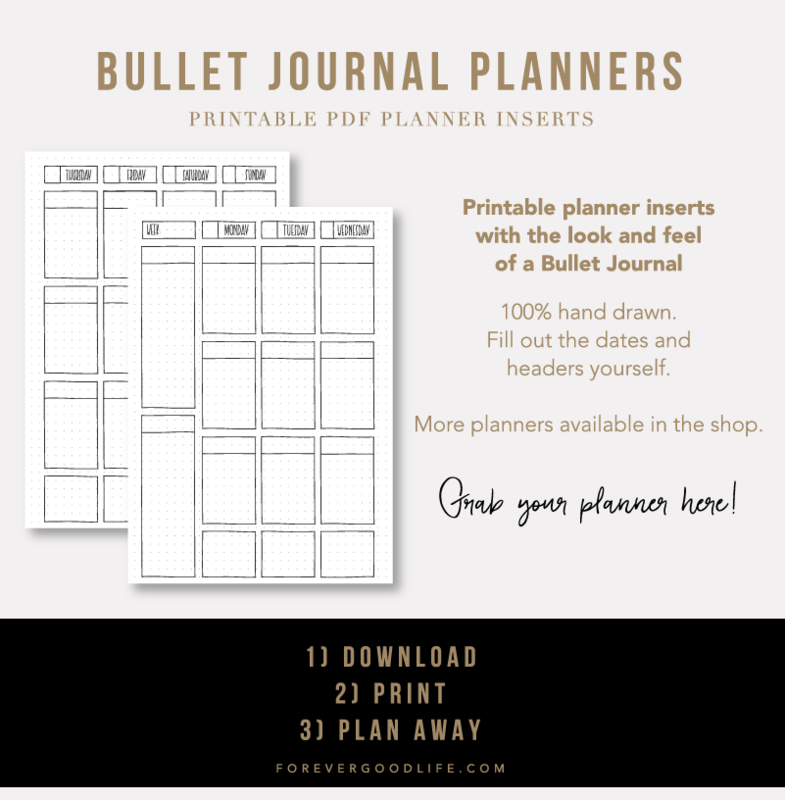 If you’re anything like me you find the process of goal setting exciting and fun! You put time and energy into deciding what to focus on and you love creating a blueprint of how to achieve your goals. All that juicy fun stuff! It can be difficult as well, of course. But not as difficult as actually working on achieving those goals! 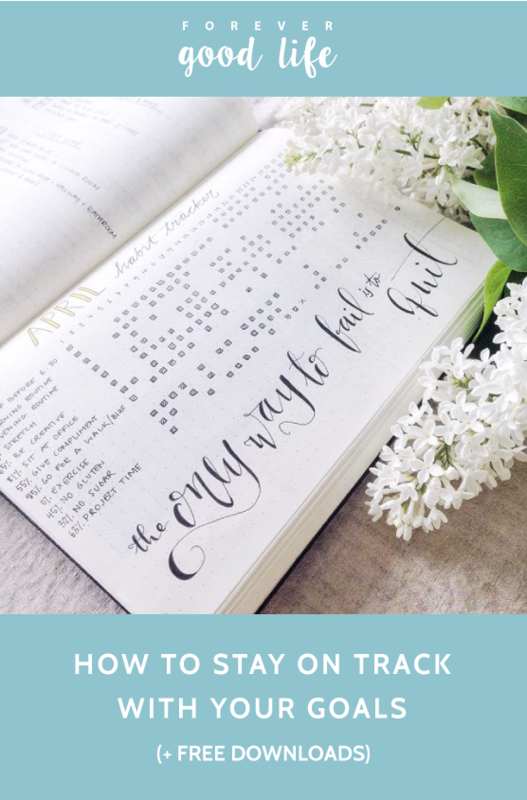 So, I thought I’d share some tips on how you can make sure you keep moving forward on achieving your goals. Reading your goals every single day will help you keep them top of mind. Don’t be fooled by thinking ’yeah, but I know my goals so I don’t have to read them. Not every single day at least’. 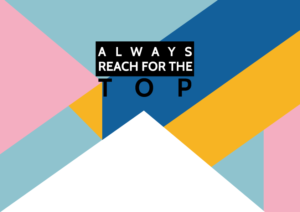 Of course you know your goals! Especially in the beginning, when you’ve just recently decided on them and they’re fresh in your mind. But what about after a week? After two weeks? What about after a month? If you only have one or two goals I get it. You’ll probably be able to remember what they are, in detail. Or maybe you have a few more goals but you also have an awesome memory and you’d be able to tell me all of your goals even three months after you decided on them. Either way, I say you would still benefit from reading your goals every day. 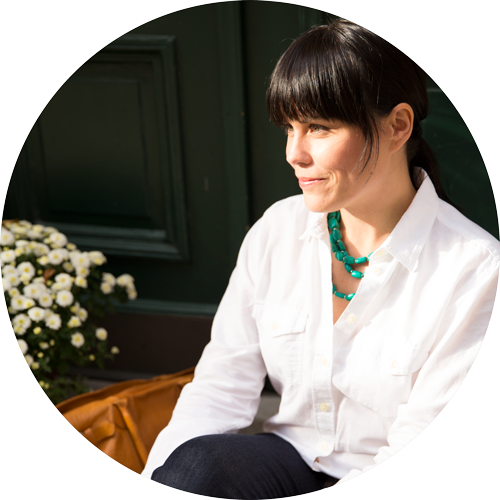 There’s something to reading your goals that solidifies them. You remind yourself what it is you want to focus on, what it is you think is most important. You set yourself up for success. Plus, reading them every day (instead of let’s say once a week) you most likely won’t forget to do it. It will be part of a routine, just like brushing your teeth, and you’ll feel like something is missing if you don’t do it. My tip is to do it in the morning. Either do it as part of your morning routine, if you have one, or add it to something else that you do every morning. If you always start your day off with a cup of tea, well read your goals as you take those first sips of your tea. Or if you always start your day by checking your Instagram account, then read your goals before you open up the app. 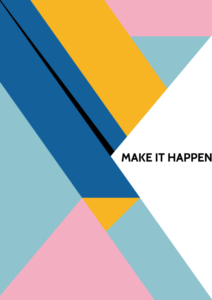 If it’s work related goals I would suggest you read them when you get to your office (whether that be a home office, work office, studio or what have you), before you do anything else. By reading them in the morning you set the stage for the day. You remind yourself of where it is you want to move forward, what’s important to you. Let that guide you throughout the day – prioritize doing things that will bring you closer to those goals of yours. 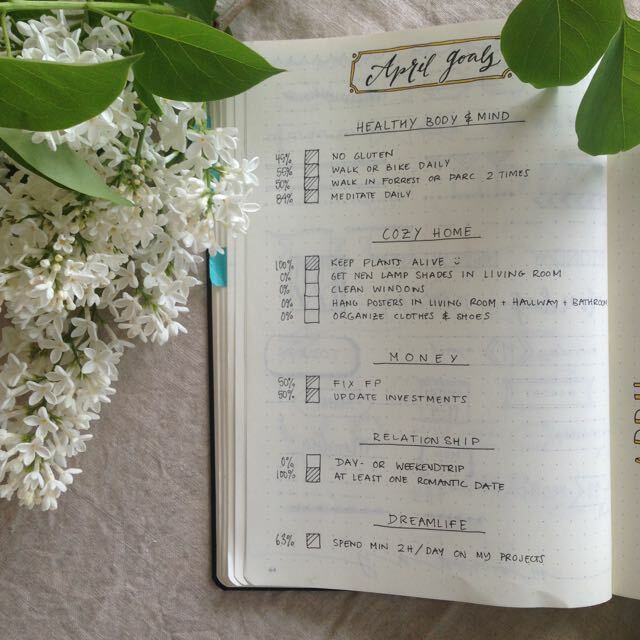 Gamify it by creating a tracker for your goals. 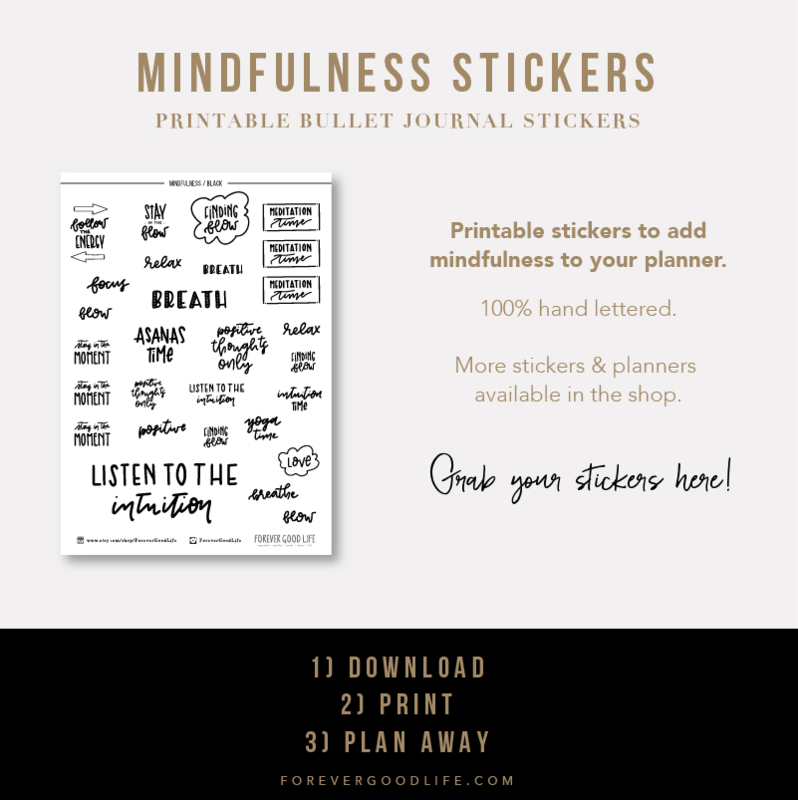 This is such an awesome trick to help you stick with your goals! I would say this is best for daily goals, but it works for all goals. Let’s say, as an example, that you want to start up your own online shop. Two of the goals you’ve set are to work on your shop a minimum of one hour every day + you also want to post at least one beautiful shot of your products on Instagram daily. 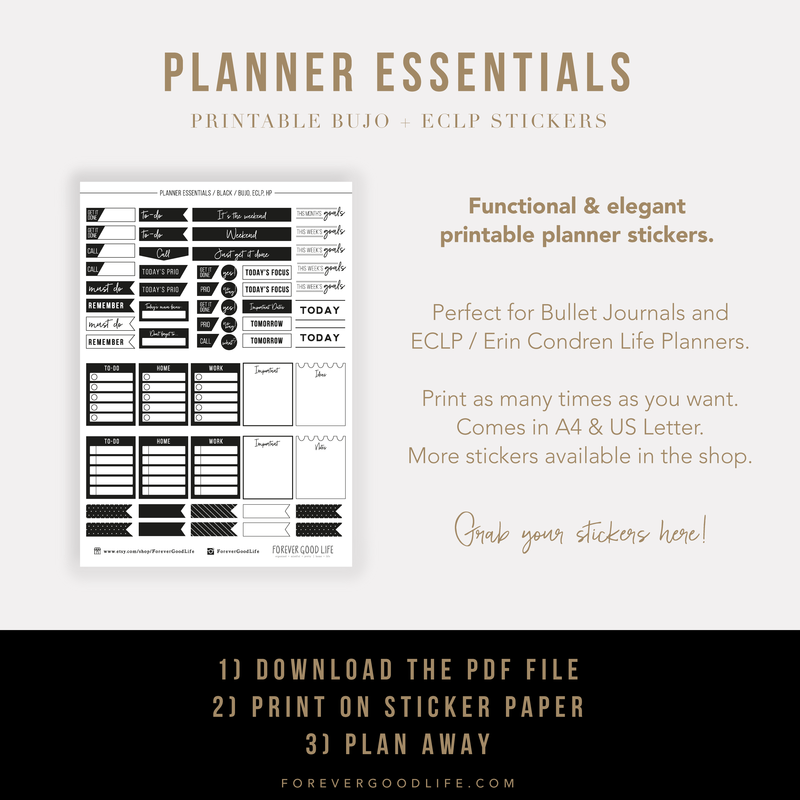 If you use a bullet journal, or a daily planner I would suggest you add the tracker there. 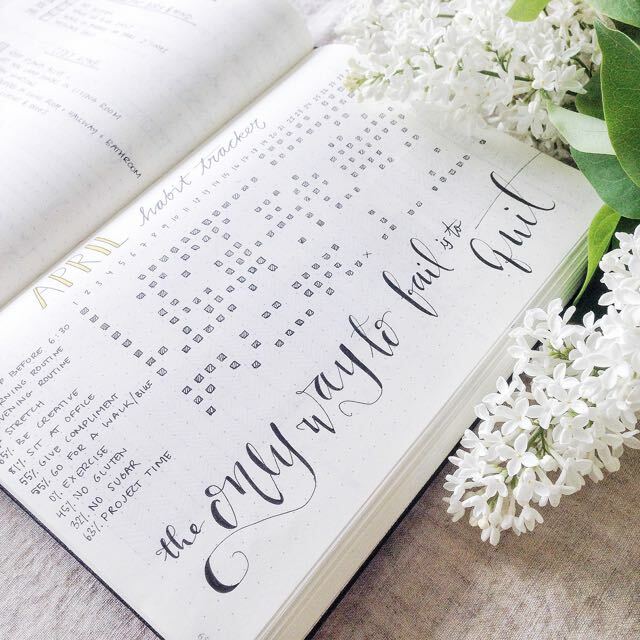 Simply add the dates of the month on the top of the page, leaving space to the left to write out your goals. Then for every day that you spent an hour or more on your shop you mark that in the tracker. And every day that you posted a photo on Instagram you mark as well. 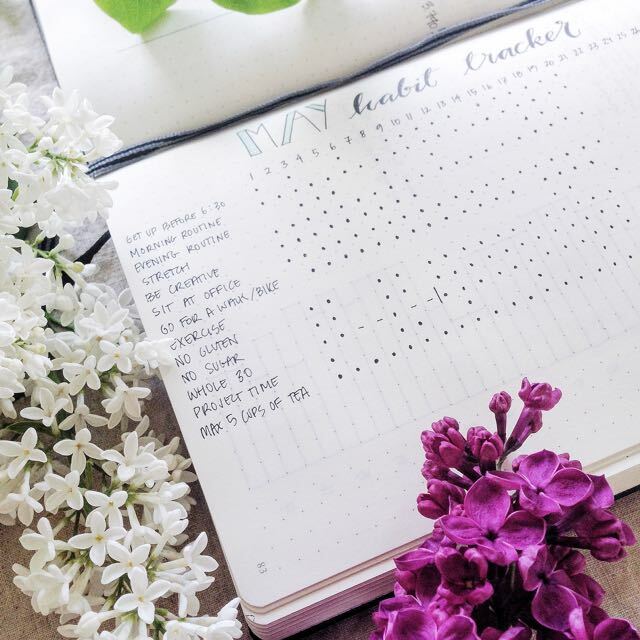 By the end of the month you’ll see how well you stuck to your goals and you can either pat yourself on your shoulder for some good work, or take corrective actions for next month. 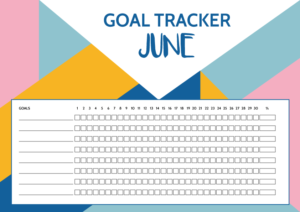 If you don’t use a bullet journal or daily planner, or maybe you do have a planner but you want to have the tracker more visible – maybe you’d like to have it on your fridge or by your desk and use it as a visual reminder of your goals – then you can download this free goal tracker that you can print and use as you please. All my free downloads are now located in the Tribe Resource Library that you’ll get full access to as a tribe member. You can join here + read more about what it’s all about. Ok, so let’s say that it’s the middle of the month and you started with your goal tracker on the first of the month. And now you’re slacking behind, for some reason you just never got around to do those things you set out to do. It’s the middle of the month and you don’t feel all that motivated to keep up. ’Maybe better to chill the rest of the month, and then re-start next month’ you think. This is why I started to add a percentage to my goal trackers. I would find myself in the middle of a month and things weren’t looking that great. I might have taken some action on my goals, but not every day. And it bugged me! Because I knew that if I had a daily goal, and I didn’t do it daily, then my goal would have failed, right. Because ’daily’ means to do it each and every day. And even though every small action brings us forward, I couldn’t mark that goal off as successful that month. And things like that bother me. It probably shouldn’t and I’m getting better at it, but it still does to some degree. So, by calculating the percentage at the end of the month for each goal I can still reach 99% success rate even if I’ve slacked. Of course I strive to reach 100%, the go-getter that I am ;), but this gives me motivation to keep at it even if I’ve missed a few days. For each day that I actually work on that goal I’ll get a higher percentage.